Canada often gets overlooked when it comes to booking a luxury holiday. Other warm and exotic destinations can feature highly on people’s priorities as they want to escape to some sun and a different culture. What people don’t always realise that Canada is steeped in its own proud tradition, and has some of the great landscapes and things to see anywhere in the world! This is a list of cities in Canada that offer some unforgettable experiences and why you should visit them! This is a busy and exciting City located in British Columbia. There is a world renowned Jazz festival here, and the celebration of light parade is a spectacular event. Located near the Grouse Mountain, you can take excursions for some amazing scenery. 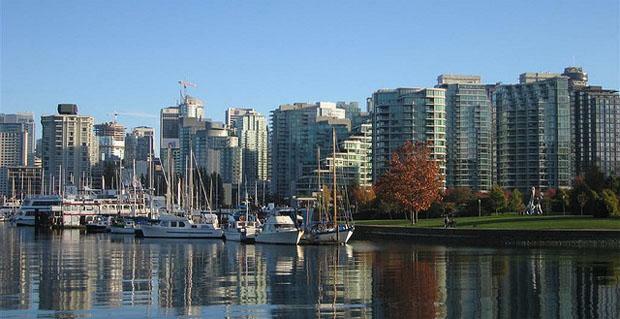 The air is crisp and the sights are aplenty so Vancouver offers a perfect blend of outdoor life with city atmosphere. Ottawa is little known to be the Capital of Canada, but the beautiful city is world class. 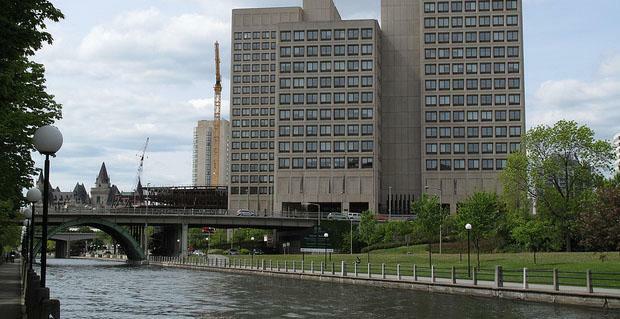 Ottawa is rich in culture and heritage and have 30 museums and 50 galleries. There is so much to do in Ottawa including Night clubs, fine dining, national parks, architecture and sports. You can get everything you ever wanted in Ottawa, so it’s a great place for the family to explore Canadian life! 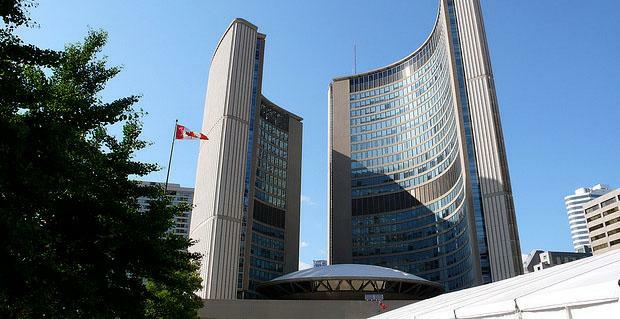 Toronto is one of Canada’s most diverse cities and has plenty to do for tourists. Toronto is in Ontario and houses America’s tallest free standing building; The CN Tower. Toronto has some of Canada’s best museums and theatre offering. There are also major sports such as baseball and ice hockey being played throughout the city on a regular basis for any sports fans. Lake Ontario is also fairly local, which is a great place to relax and take in some views. 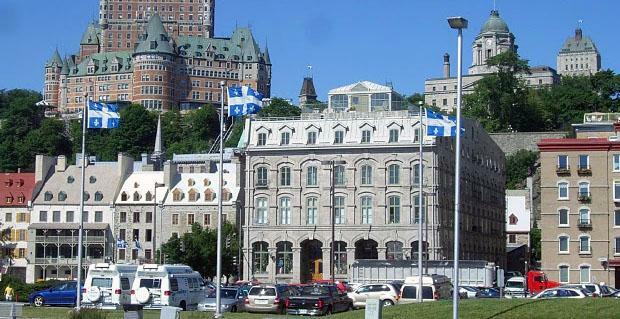 A European Atmosphere is present in Quebec as the area is still heavily influenced by its French routes. The cobbled streets are reminiscent of the 17th and 18th century, when the city was becoming what it is today. The cuisine is world class and the café culture of the city is very metropolitan and friendly, meaning you can experience some unique culture whilst in North America. 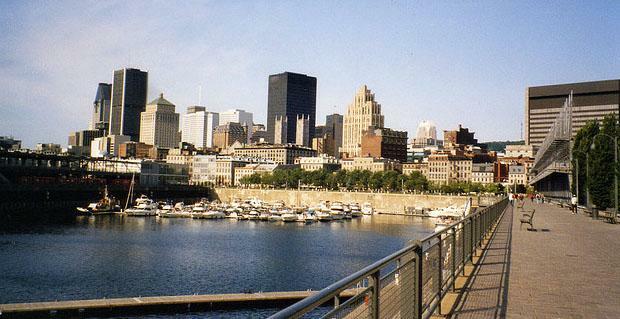 Similar to Quebec, Montreal blends French and Canadian culture together to create a unique atmosphere and character. The city is culturally diverse and cosmopolitan and is home to 2 million people. Montreal offers world famous shopping and casinos with an excitement and setting like nowhere else in Canada. This city is closely related to people’s hearts when they think of Canada, and if you visit you will see why. Steve is a passionate traveller and a guest writer for Hotels-Fairy.com. Steve, has a true passion for the Canadian country side.